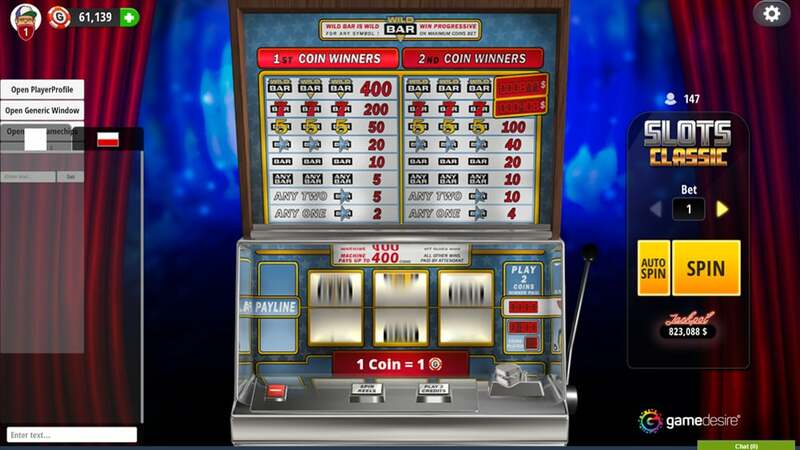 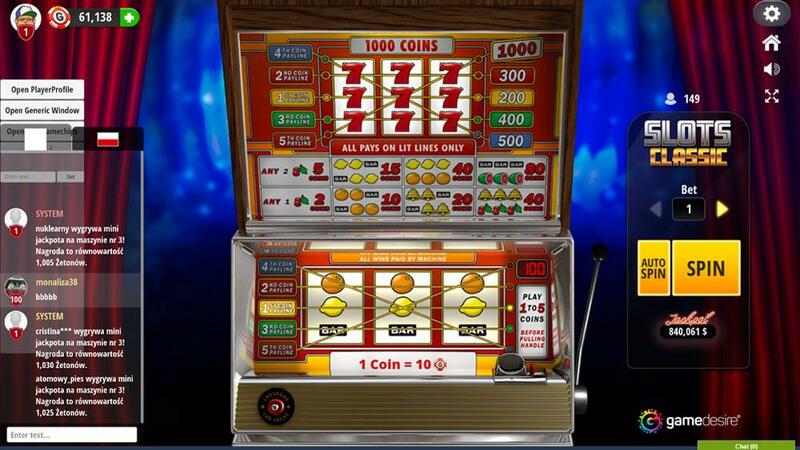 Casino Slots – game rules. 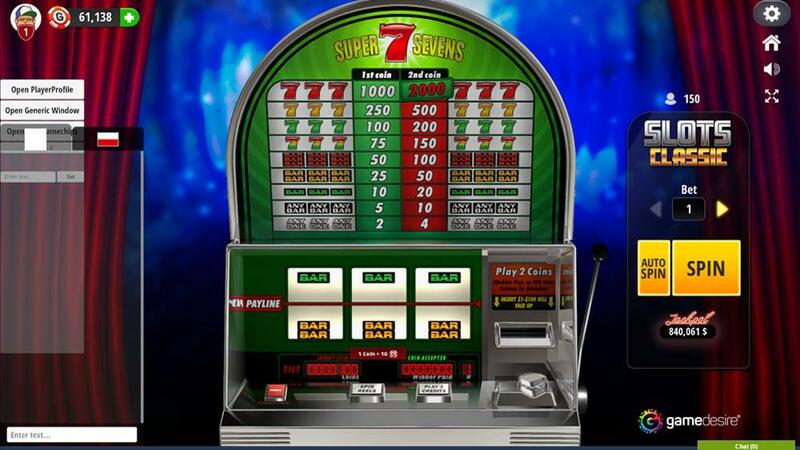 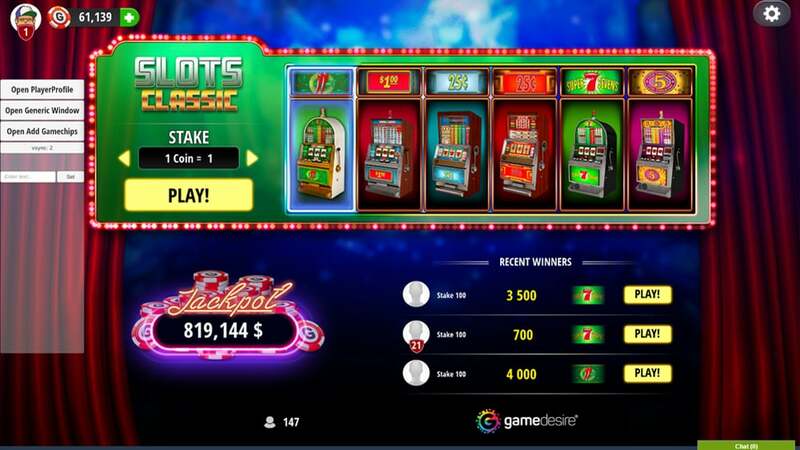 Jackpot – see how to play Casino Slots on GameDesire! 924 338 GameChips to win!